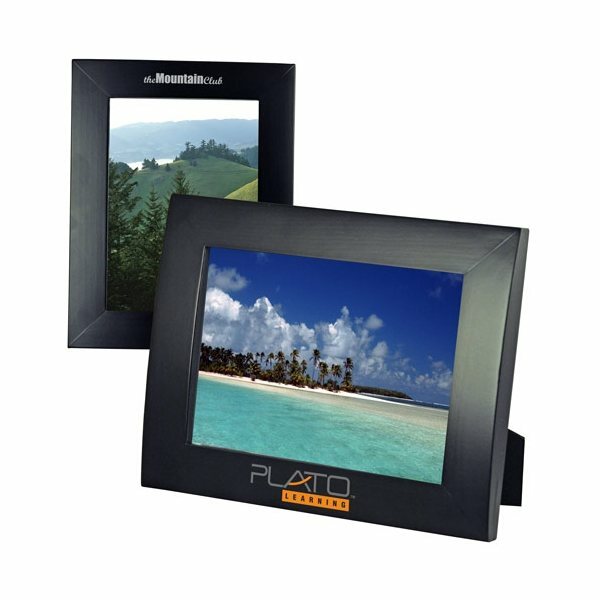 Solid wood frame for 5x7 pictures. Curved shape border on the short side. the product were an excellent buy. I love it! It was so comfortable. And plus it was cheap. This item did precisely what we needed it to complete. Much larger than I thought they would be for the price! Very pleased with them We love them and will be ordering more at a later date! Attractive enough for customers to use and take away with them. AnyPromo has always done a great job and delivered exactly what I ordered in perfect condition and on time. What more could one ask for? Everyone really seems to like them.